Welcome home! 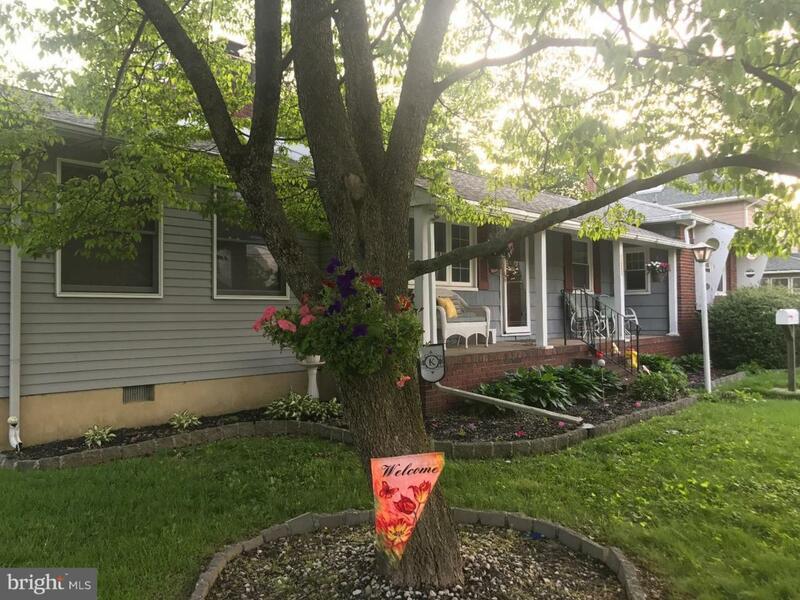 This corner lot on a 1/4 acre, boasts a fully vinyl fenced yard with beautiful landscaping complete with a paver walkway and flower beds. 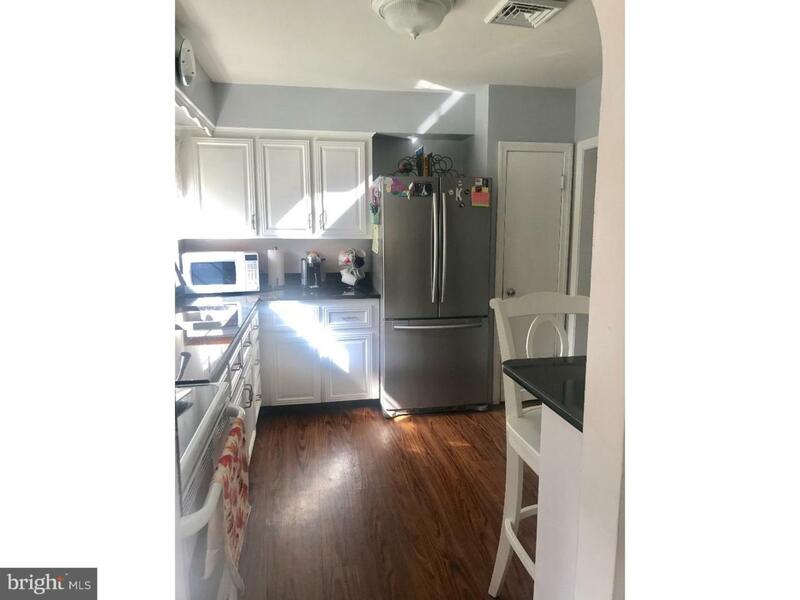 Step inside this gem to see the open floor plan which includes many upgrades starting with the new certified Energy Star/ Energy Efficient windows which include a LIFETIME warranty that will be passed to the new owners. 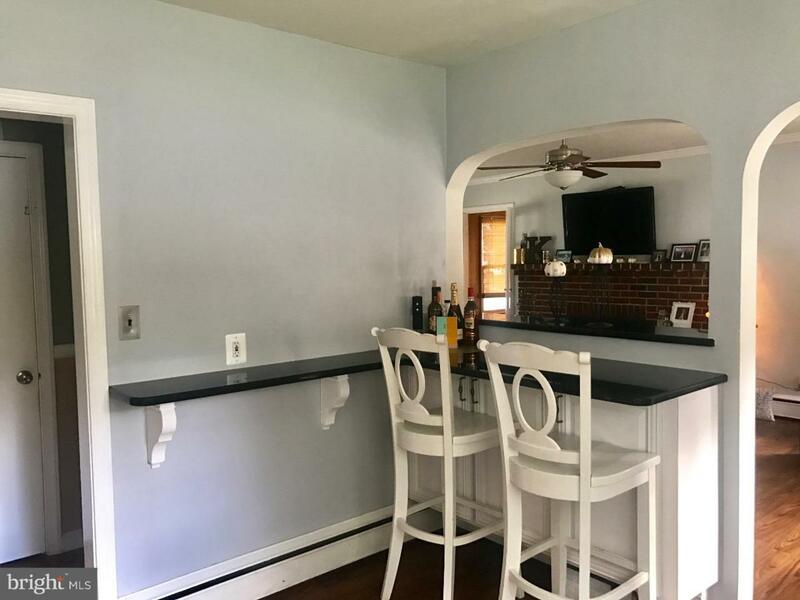 Enjoy entertaining in your new kitchen which has granite counter tops and a breakfast island with newer cabinets and appliances complete with crown molding which adds a nice pop! Keep warm this winter while saving on your energy bill with the wood burning fireplace in the living room! Step down through the new french doors to the additional living room where you can enjoy lots of sunlight entering the home. The main bathroom is complete with newer tiles, elongated toilet, fresh paint and wainscoting. You will find ceiling fans and original, refinished hardwood floors in the bedrooms. Also, both living room areas have ceiling fans to create nice air flow throughout the home. Continue downstairs to the spacious basement which is ready for you to make your own with new neutral painted walls and laminate wood flooring. Did we mention that there are SOLAR panels on the home that also add to the energy efficiency? All window fixtures including the cordless pull down blinds, will stay in the home for the new homeowners! Brand new finished basement with crown molding and beautiful new wood flooring! 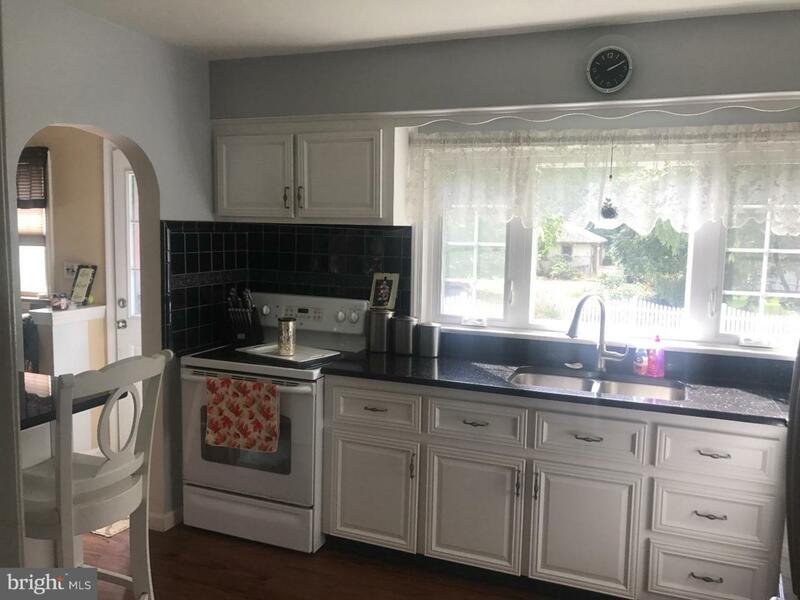 Come take a peek, this home won't last long! Seller is a licensed real estate agent in the state of New Jersey.